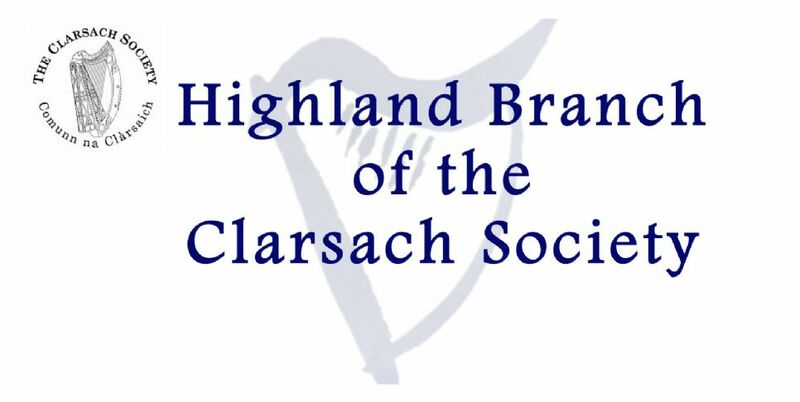 Cromarty Harp Weekend & Highland Branch AGM! 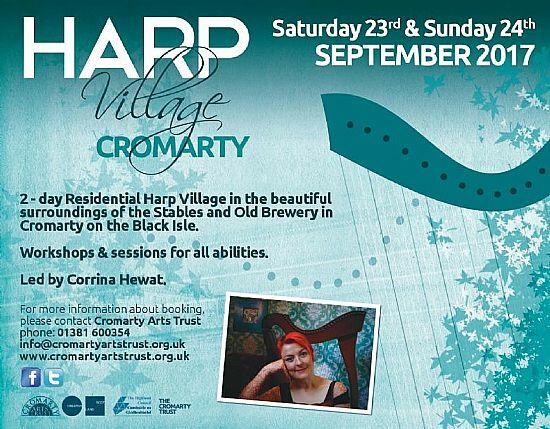 We would just like to shout about the annual Cromarty Harp Weekend organised by the Cromarty arts trust. It takes place this year on the 23rd and 24th of September fwith classes being offered to complete beginners, Improvers and advanced players. The weekend is being led by the acclaimed Corina Hewart with local tutors, and Highland branch members, Cheyenne Brown and Isbel Pendlebury. or join on Saturday evening for a harp session in the old brewery. We at the branch are seizing this opportunity to hold our Annual General Meeting on Saturday afternoon so feel free to contact us here or on our facebook page if there is anything you wish for us to discuss.